James Moffitt has experience working in varying different departments within businesses, from sales, project coordination, purchasing and supplier management. 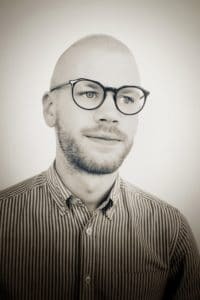 After working within the creative and renewable energy industries, James is now excited to be making the move to cyber security, working as Account Manager at Securious. Originally from North Yorkshire, James and has moved to the South West specifically to work at Securious. Whilst James is new to Exeter, he has previously lived in the South West whilst studying at Falmouth University. In his spare time James enjoys painting, illustrating and pursuing other creative projects.